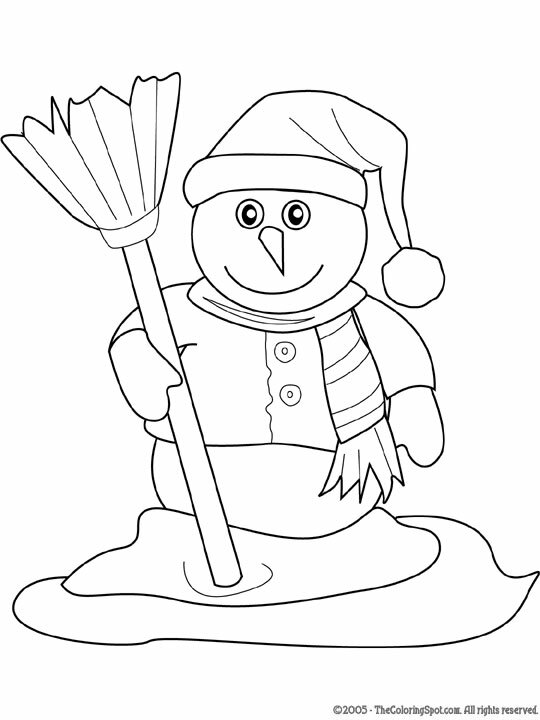 A snowman is a figure that is made out of snow. It is commonly associated with Christmas. One of the most famous snowmen is Frosty. Usually children enjoy building snowmen during the Christmas season.